Ľudovít Fulla is one of the most prominent and original representatives in the history of Slovak art. His gallery in Ružomberok was founded as a result of an agreement between the artist and the state according to which Fulla donated a large collection of exhibits and the state built a gallery to house it, along with a studio and apartment. The implementation of the construction began in 1965 according to the design of Martin Kusý (implementation by Ing. 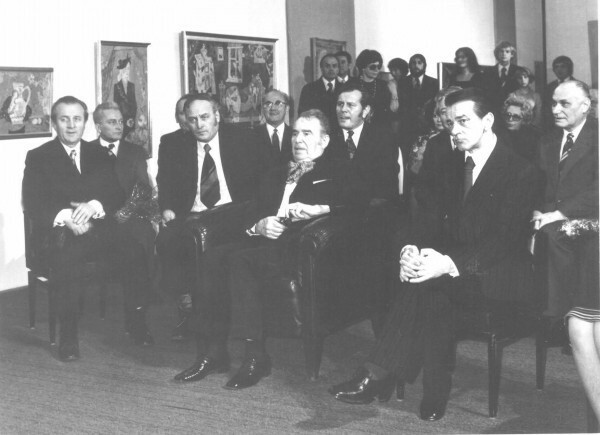 Hatala) and on 2 July 1969 it was opened to the general public together with the collection of paintings which became part of the permanent exposition. The artist lived in the gallery almost until his death in 1980. Fulla’s gallery in Ružomberok is a distinctive structure, designed as a box enclosed in itself with its precious content concentrated around the imaginative center, the artist himself. 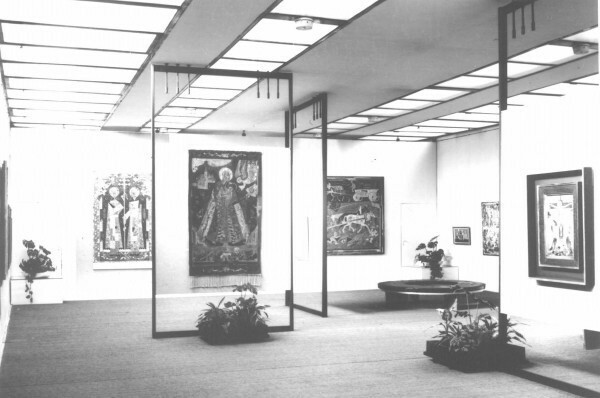 The small gallery is formally designed with two spaces stacked on each other: the exhibition space, apartment and studio constitute one structure with separate operations, while the large exhibition hall – a white cube, designed as an ideal modern exhibition space, forms the heart of the building. The 15 meter long exhibition hall, which, together with the studio occupies the entire floor, juts out from the entrance and service spaces. Simply composed shapes create a grandiose impression despite the relative small dimensions. The gallery building was declared a national cultural monument in 2012. Today, Fulla’s flat has been converted into a smaller exhibition space for short term exhibitions. Fulla’s office, living room and part of his studio have been preserved in their original state, and constitute a part of the artist’s work.The last exposition of the work of Ľudovít Fulla, of which Katarína Bajcurová is the curators, was held in 2009. Painter Ľudovít Fulla (born on 27 February 1902 in Ružomberok, died on 21 April 1980 in Bratislava) studied at the private school of Gustáv Mallý in Bratislava (1921 – 1922) and at the School of Applied Arts in Prague (1922 – 1927, under prof. Arnošt Hofbauer, František Kysela). The ideas of the School of Arts and Crafts in Bratislava, the center of the avant-garde struggle in Slovakia, were close to those of the Bauhaus School, which strived to connect all types of art in practice. Fulla worked at this school throughout most of its existence and his most radical work was created in this period. Together with Mikuláš Galanda, he published The Private Letters of Fulla and Galanda, the first and in fact only manifest of modern painting in Slovakia. Their intention was to theoretically formulate their purely modernist artistic concept. Fulla’s international successes were not confined to painting. For this avantgarde stage designs for the Slovak National Theatre he was awarded the Bronze Medal at the Triennals in Milan (1936) and the Silver Medal in Paris (1937). 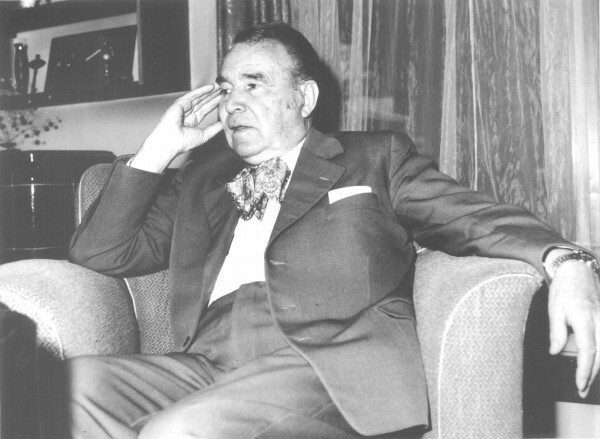 However, Fulla’s social and personal circumstances ended in disappointment: in 1938, Galanda died at the age of 43; the cosmopolitan School of Arts and Crafts was closed down during the first Slovak State in 1939, and after a short pedagogical career, Fulla retired and moved to Martin. The implementation of the construction began according to the design of Martin Kusý (implementation by Ing. Hatala). 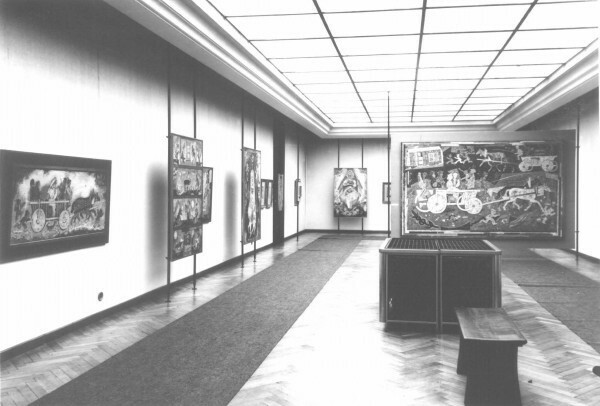 The Gallery of Ľudoví Fulla was opened on July 2, 1969 and the artist lived there almost up to his death in 1980. The gallery building was declared a national cultural monument.